We are on the frontline of alternative thinking about flea & tick prevention. Naturally. 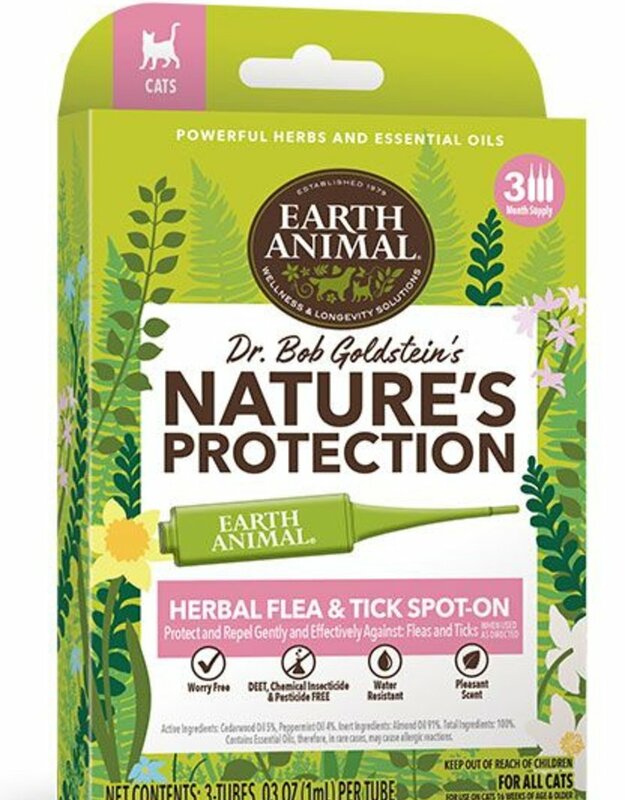 Our Spot-on will help deter and repel fleas and ticks without using any harmful chemicals. 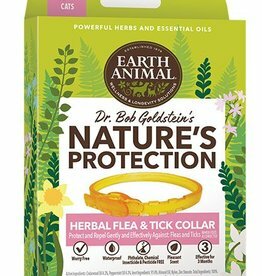 It is an alternative to topical flea and tick repellant treatments made with synthetic chemicals and insecticides. Spot-On is a natural blend of aromatic herbs and soothing peppermint oil and Cedarwood Oils. It’s fresh, minty fragrance protects the skin from biting fleas and ticks. Safe for cats and kittens age 16 weeks or older. 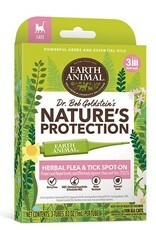 For more information, please visit www.earthanimal.com or watch the video below.